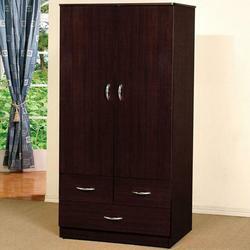 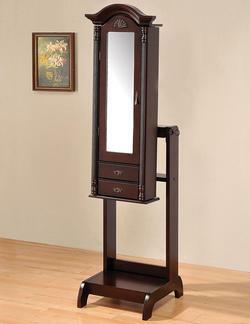 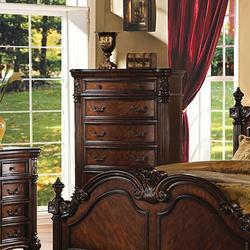 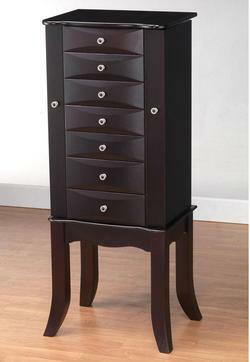 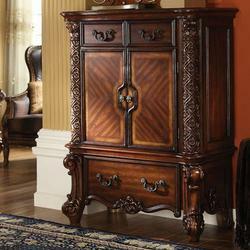 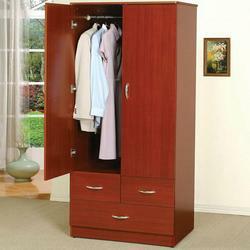 Bedroom,Chest - Jewelry Armoire from Acme Furniture. 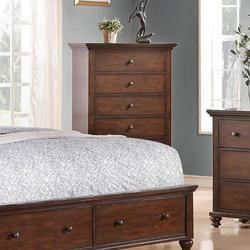 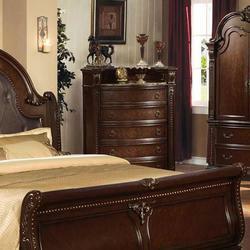 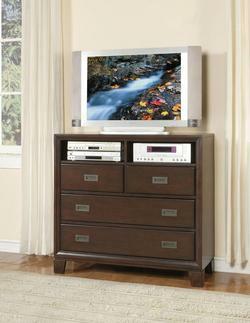 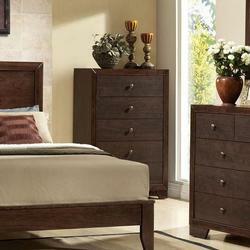 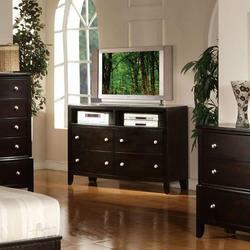 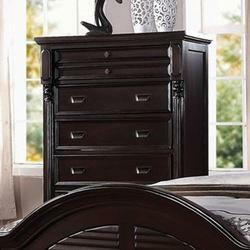 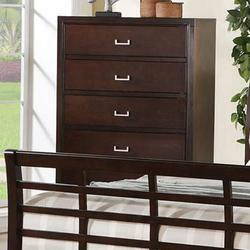 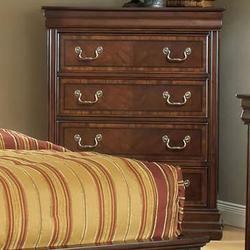 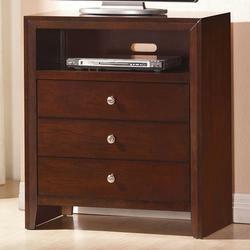 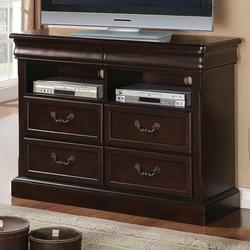 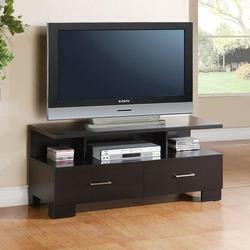 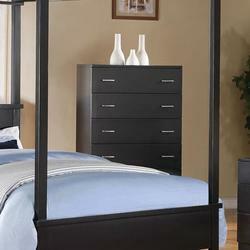 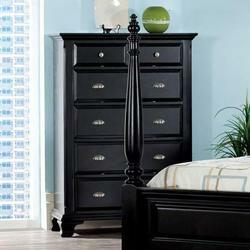 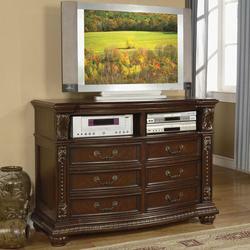 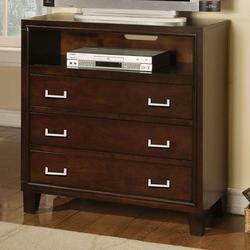 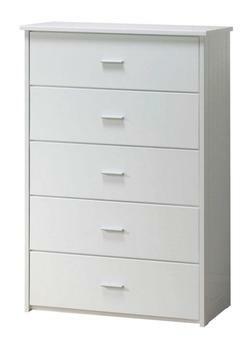 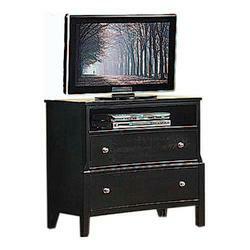 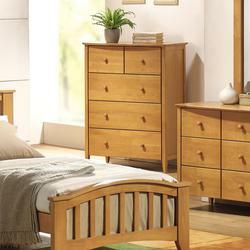 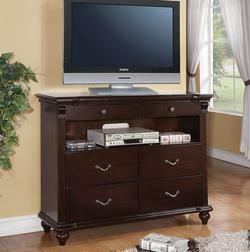 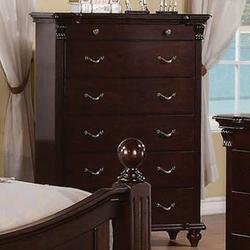 Bedroom,Chest of Drawer from Acme Furniture. 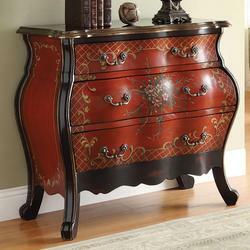 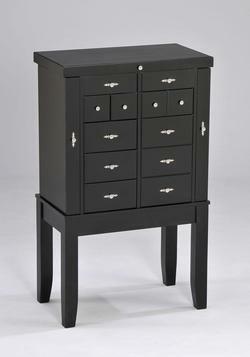 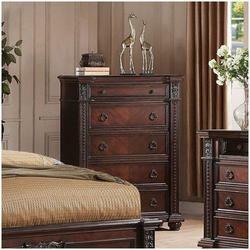 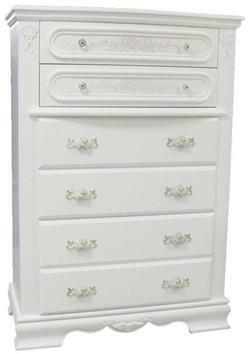 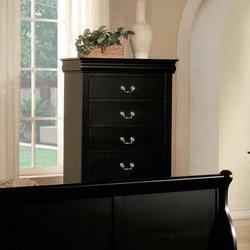 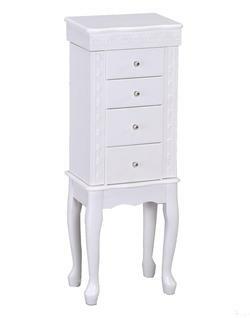 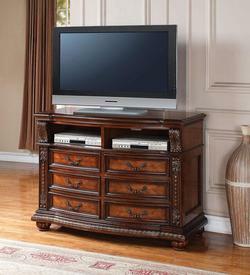 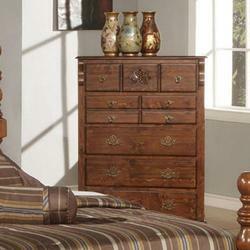 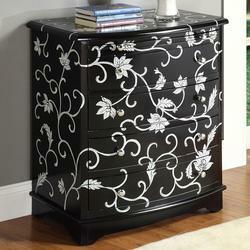 Bedroom,Chest - Lingerie Chest from Acme Furniture. 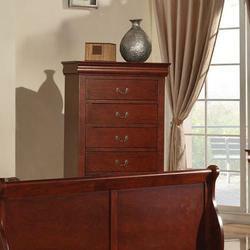 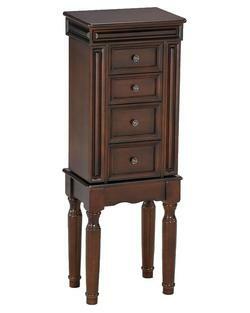 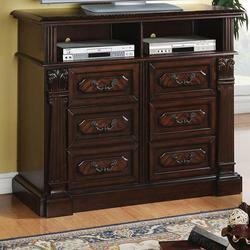 Bedroom,Chest with Door from Acme Furniture.